Maria Jastrzębska’s latest collection is At The Library of Memories (Waterloo Press, 2013). Dementia Diaries toured nationally with Lewes Live Literature. 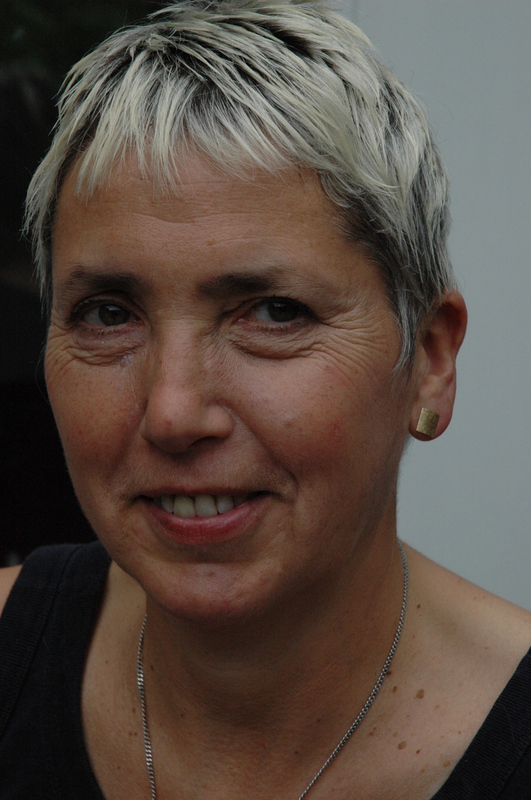 She co-edited Queer in Brighton (New Writing South, 2014). What about the soldiers? What of them? When the later ones came, how did they seem to you? They were grown-ups. I don’t know. They had rabbit fur ushankas and heavy coats. Yes, they sat in the square. That’s it? Out of lime wood, I think, because it’s softer. in return for a wooden bird. One of its wings broke off. the astonishing globe we flew together. The Curator sighs: the same arguments every time. enticing in, not more recollections of ill-treatment. even though it bit and scratched a little, seems ideal. to pet it just as Verusha Grigorova’s five children did. No one knows where they found it. Holy Mother of God, what have they done this time? I’m forced to take lodgers and iron men’s chemises. How am I to feed my children? for meat left on the bodies lying on every street.